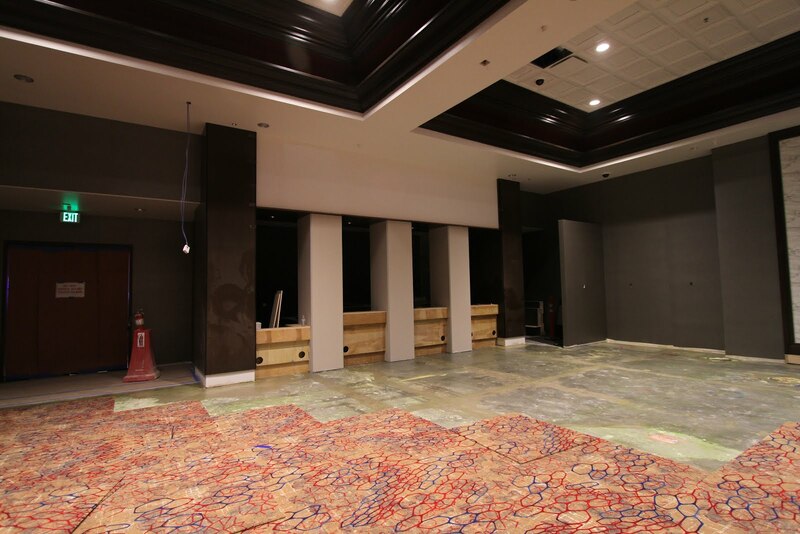 - We are about two months away from playing in the new Poker Room. Check out the updates so far! 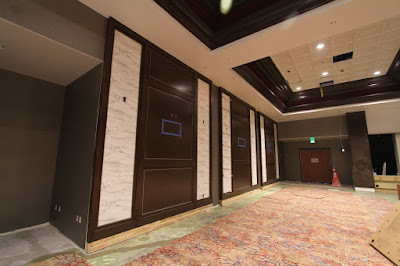 The walls are nearly complete. Just need some new TV's. Check out the new carpet! Poker Cage is coming in nicely!